2016 Seasons Greetings from Ocean Grove’s Bob Bowné, photographer. 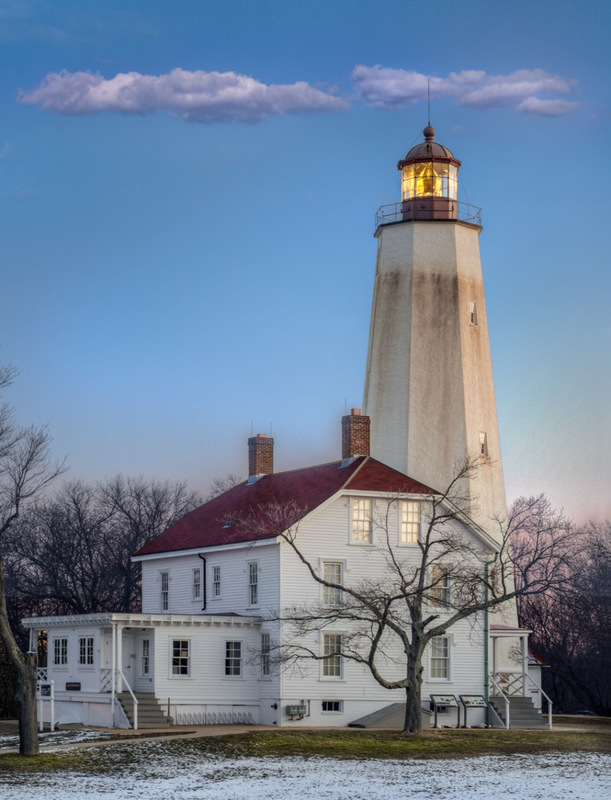 Sandy Hook Lighthouse by Bob Bowné. See his original post on this photograph linked below. 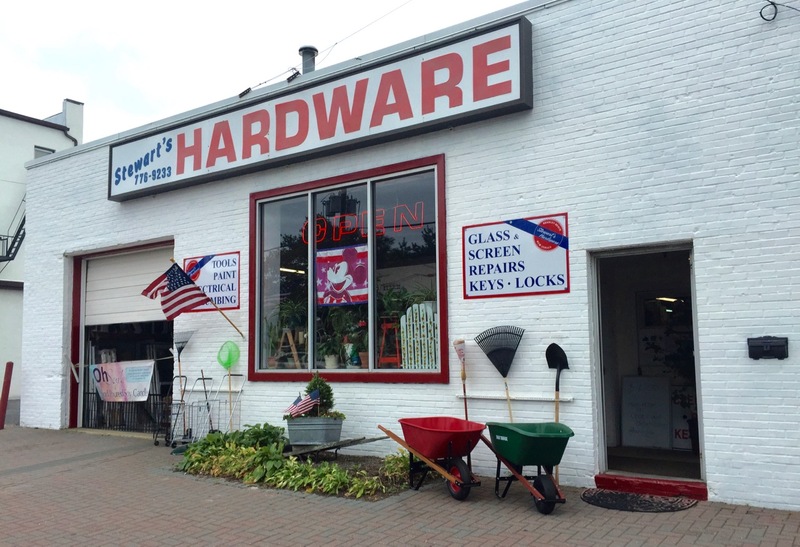 Most of you are aware of the old-fashioned hardware stores in Ocean Grove and Asbury Park. 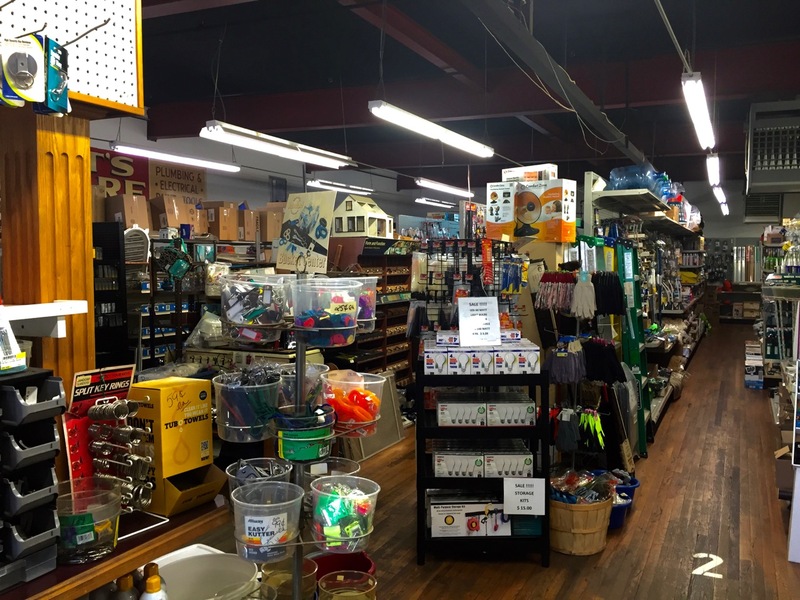 Visiting such places is nostalgic–they often have items that you may have not seen in many years. They each have their own special personalities, but they share a down-home atmosphere, personal attention, and a huge inventory. 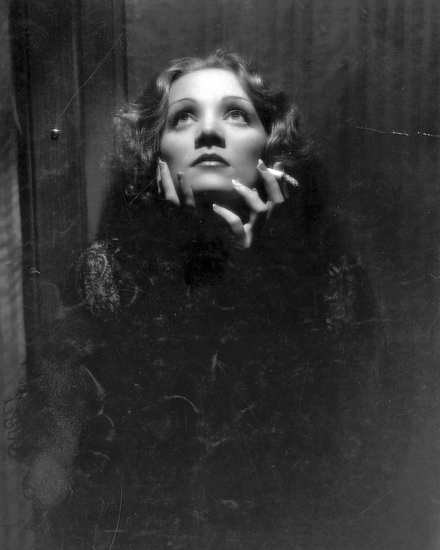 Marlene Dietrich from the movie “Shanghai Express.” 1932. Internet photo; I did not take it. A remarkable story from Seaside Heights. There is an alarming article in today’s Coaster, unsigned by a reporter, and on page 19. It states that a portion of the public Seaside Heights beach, 1.37 valuable acres, is going to be sold to a private developer. According to the article, this was permitted by the State of New Jersey Dept. of Environmental Protection and by State House Commission. 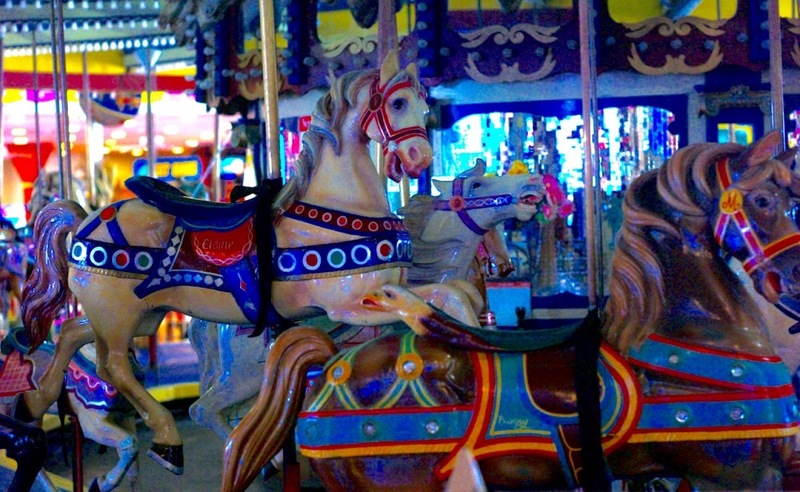 The property is worth millions, but the price tag, the items that the town of Seaside Heights will get for the land include: a carousel which is being phased out, a parking lot along the boardwalk—half the size of the beach being sold, and 67 acres of undeveloped wetlands worth $4,100 per acre. This sounds outrageous. It is amazing that this story hasn’t prompted a major investigation by the State and the County. 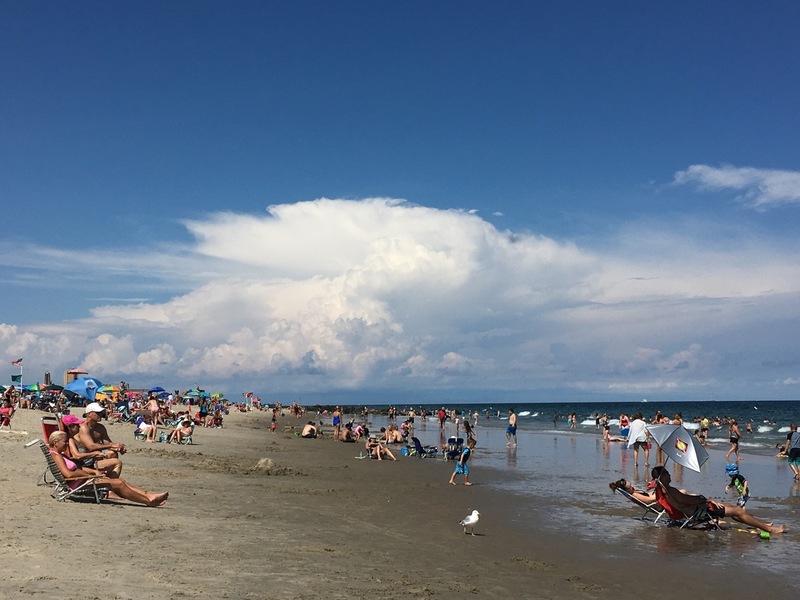 It is reminiscent of 1986 in Ocean Grove when the CMA wanted to sell land by Fletcher Lake, along the beach, to build a condo high rise. That proposal was beaten back by the people. We wrote about that story earlier this year. In Ocean Grove we also have been sensitized by the shenanigans related to the possible re-development of our North End. 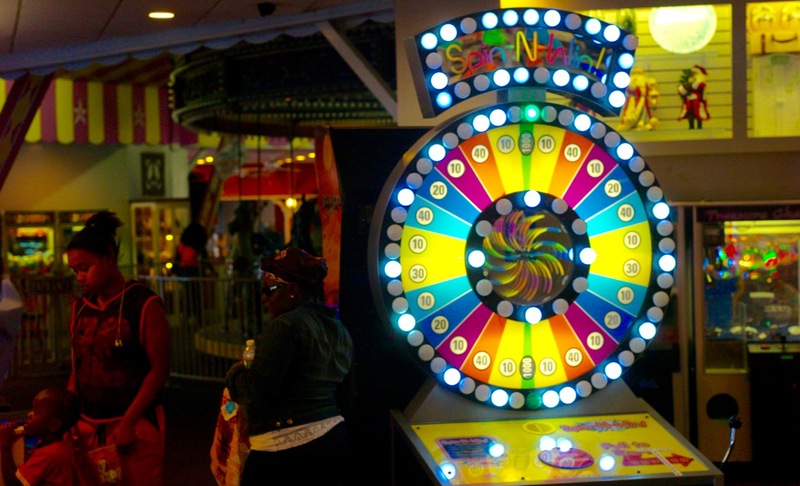 The Seaside Heights proposal is being challenged by a lawsuit brought by the American Littoral Society, Inc. and by the New Jersey Conservation Foundation. Where are the citizens of Seaside Heights and where is the Governor who saw to it that they received funding after Sandy to rebuild the beachfront? What sort of backroom deal allowed this to happen? Seaside Heights, 2015. By Paul Goldfinger © Click to improve your chances. KATHY BRIER From Boardwalk Empire. SHIRLEY JONES and the GIRLS’ CHORUS. From the Broadway show Carousel. 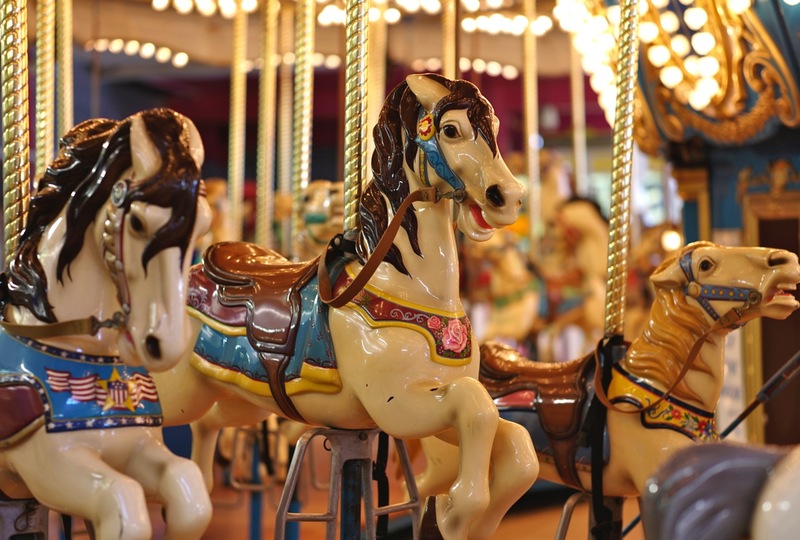 Carousel was the favorite show written by Richard Rodgers (music) and Oscar Hammerstein III (words). It opens with a carnival scene. 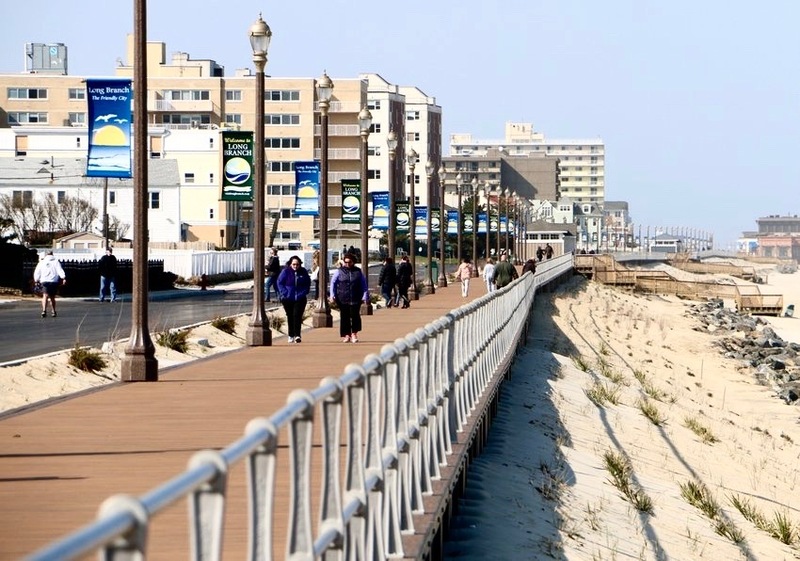 Last post-Sandy boardwalk to be rebuilt reopens in Long Branch. 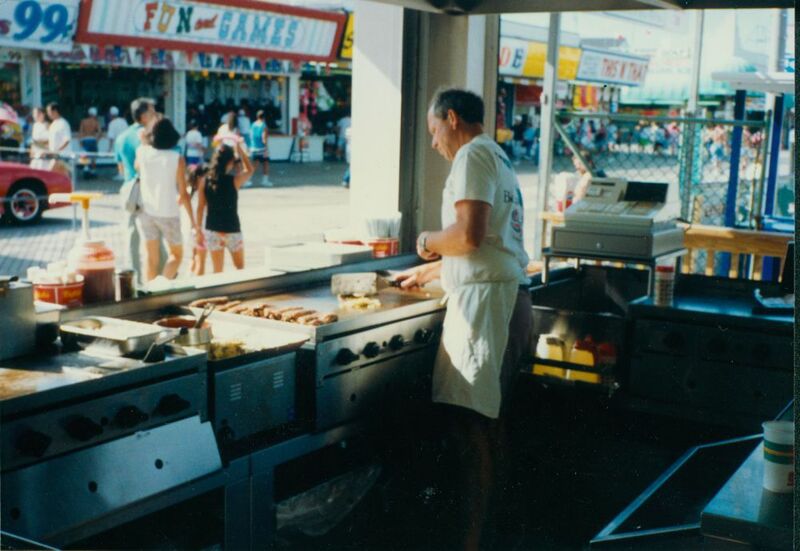 Dave Philo of Ocean Grove sent us this NJ.com article by reporter Rob Spahr. The Long Branch mayor was in no hurry to rebuild after Sandy. He wanted to be careful with the design for their one mile boardwalk. Long Branch widened their boards from 10 feet to 16-20 feet. 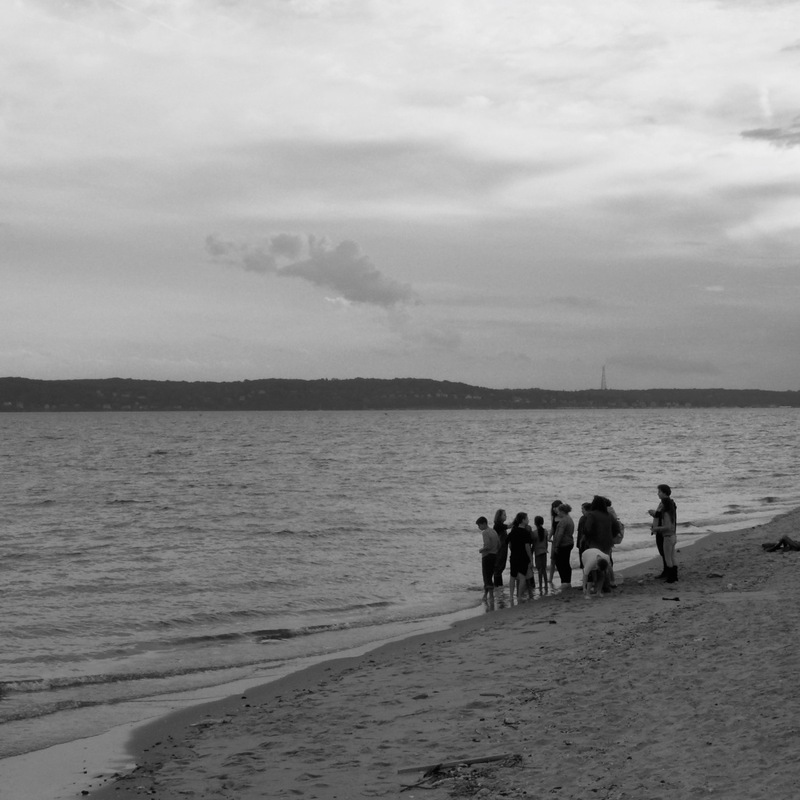 The piles elevated it to 25-30 feet above sea level for protection from future super storms. 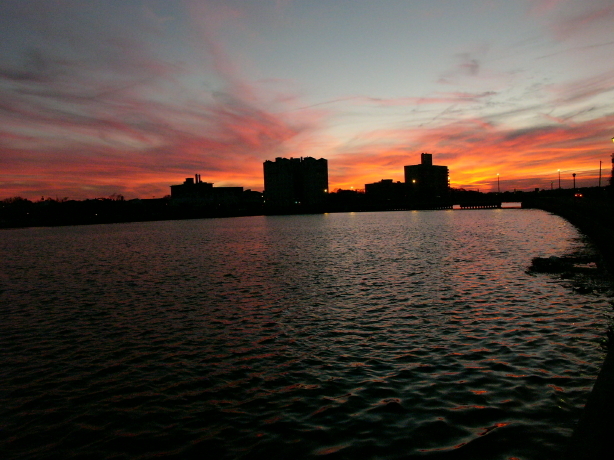 Mayor Adam Schneider said that most Jersey Shore boardwalks were at sea level. The mayor said, “Building codes work,” noting that structures which were up on pilings survived Sandy. The final cost was less than initially thought, winding up at $19 million, and FEMA paid for 90%.